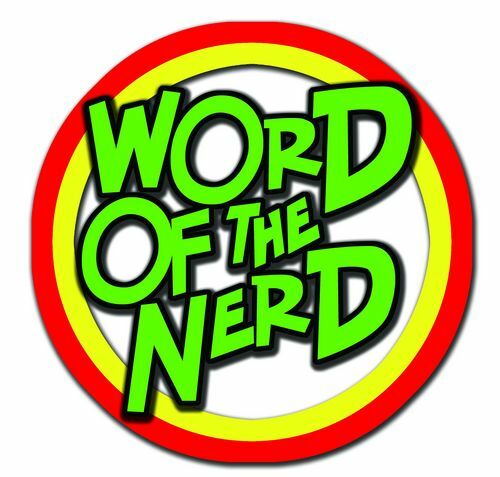 VIDEO: WORD OF THE NERD INTERVIEW WITH BOBBY NASH AT SC COMICON 2016! The Pulp Factory's own Bobby Nash was interviewed by Word of the Nerd's Micheala at SC Comicon back in March. As you can tell by the photo above, I talk with my hands a lot. You can watch the full video interview here, on Youtube, or below. The Word of the Nerd street team was at SC Comicon earlier this month. It was an amazing time with a bunch of great guests. Personalities from the worlds of comic books, television and movies. Writers, artists, vendors and cosplayers all descended on the TD Convention Center in Greenville, South Carolina for two marvelous days. Micheala got a few minutes with award winning writer of novels, comic books, short prose, graphic novels, screenplays, media tie-ins, and more, Bobby Nash. 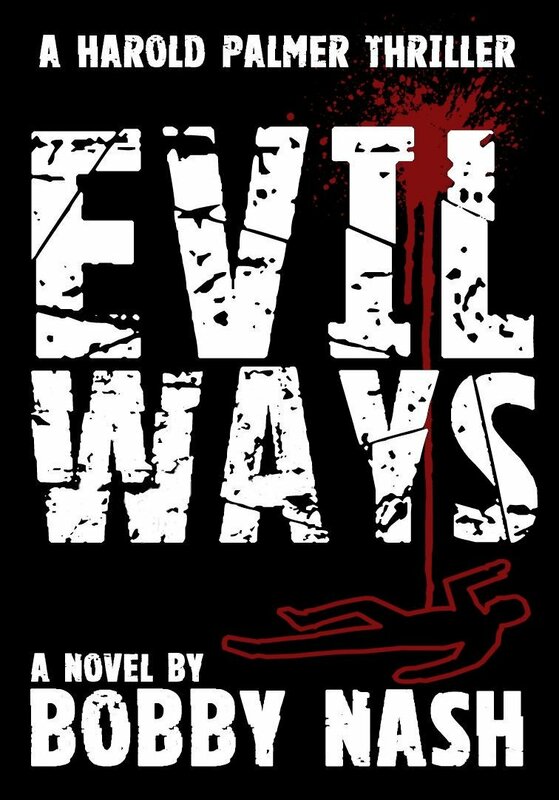 Bobby is the author of Evil Ways, Snow Falls, Domino Lady: Money Shot and many many others. 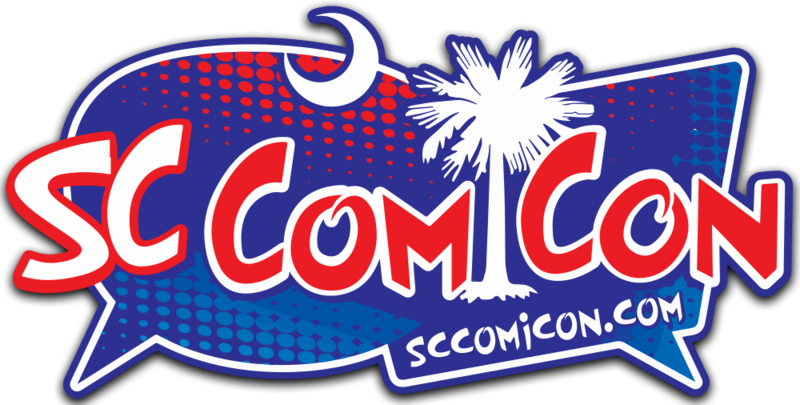 SC Comicon is the Upstate’s premier comics and pop-culture convention. This family-friendly event in Greenville, SC has something for fans of all ages—from the top creators in comics and celebrity guests, to games, toys and collectibles, and cosplayers…plus plenty of events and contests for the kids. 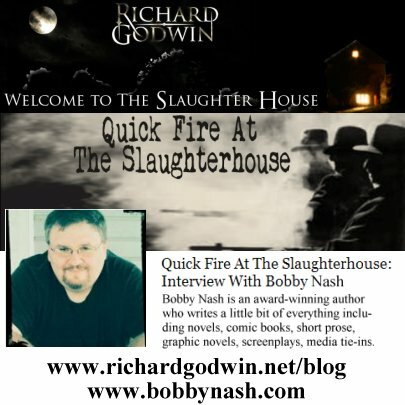 NEW BOBBY NASH INTERVIEW-- QUICK FIRE AT THE SLAUGHTERHOUSE! The Pulp Factory's own Bobby Nash was interviewed by author Richard Godwin (Apostle Rising, One Lost Summer) for his Quick Fire At The Slaughterhouse Interviews page. Bobby met Richard at The Slaughterhouse where they talked about the publishing landscape today, genre fiction, and Evil Ways. CREATING FRESH AND UNIQUE ACTION SCENES! 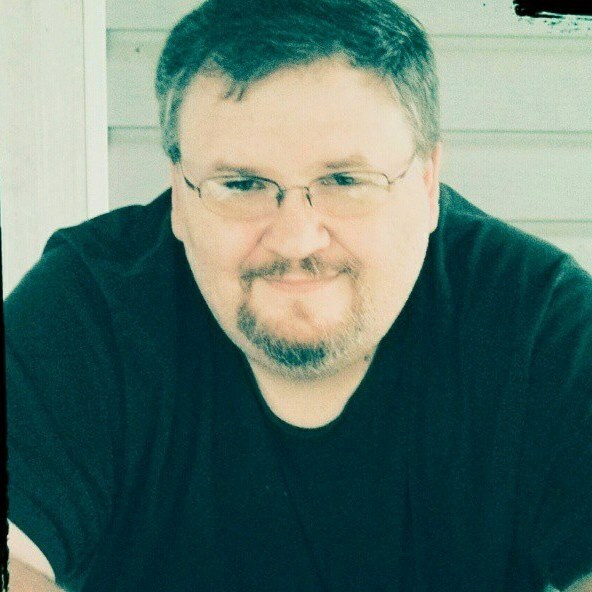 BOBBY NASH JOINS THE BIG THRILL'S THRILLER ROUNDTABLE! This week, The Pulp Factory's own Bobby Nash joins The Big Thrill's Thriller Roundtable discussion forum. Discussion runs April 11th – 15th. Creating fresh and unique action scenes comes with the territory of writing thrillers. This week we ask the question on everyone’s mind: How do you do it? Join ITW Members Allison Brennan, Lisa Preston, Joe Hart, E. M. Powell, Thomas Kirkwood, Connie Archer, Reece Hirsch, Bobby Nash, Adrian Magson, Jeffery Hess, Ryan Quinn and Dustin Dodd for this can’t miss discussion. We'll be discussing this topic all week long at The Big Thrill. Please join us and leave your thoughts and/or questions or just read along. Read all the posts here. 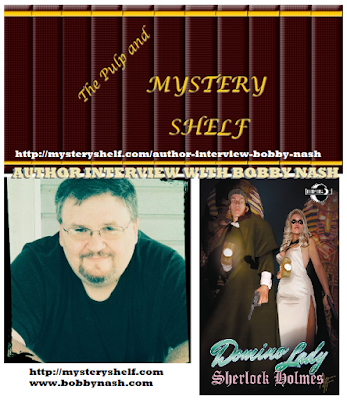 BOBBY NASH INTERVIEWED AT THE PULP AND MYSTERY SHELF! New Pulp author and Pulp Factory member, Bobby Nash was interviewed by author Shannon Muir for The Pulp and Mystery Shelf site. We talk writing habits, the challenges and rewards of being a writer, breaking into the publishing field, genres, readers, books, and more. 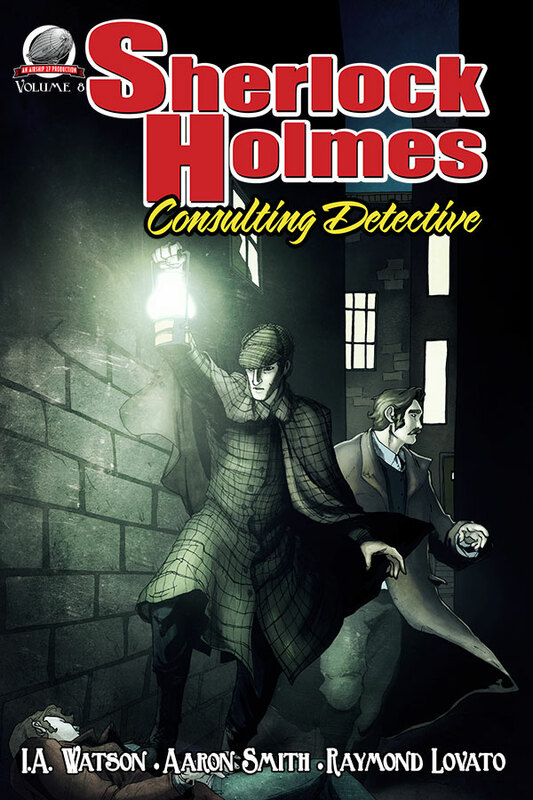 Airship 27 Productions is proud to announce the release of volume eight in their best selling series, SHERLOCK HOLMES – CONSULTING DETECTIVE. 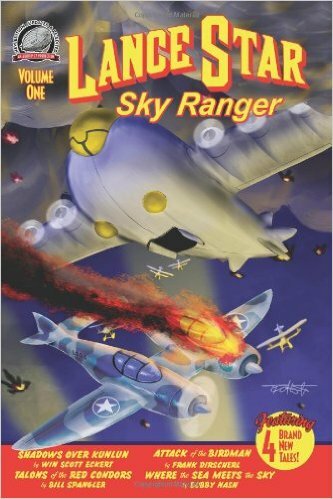 All previous seven volumes have climbed to the top of Amazon’s mystery anthology ranks. During their colorful careers battling crime and villainy, Sherlock Holmes and Dr. Watson encountered the most bizarre mysteries. In this latest volume, they set out to solve three of the most unique puzzles ever put before them. And finally, when bodies begin surfacing all over London with their blood completely drained, the famous Consulting Detective and his loyal assistance face the possibility that a legendary monster is roaming fog-shrouded streets of their beloved London. Writers I.A. Watson, Raymond Lovato and Aaron Smith put forth a trio of classic Conan Doyle like mysteries pitting the Great Detective against the most menacing of evils both modern and ancient. Pulp Factory Award nominated artist Zachary Brunner provides the dramatic cover while Airship 27 Art Director Rob Davis the beautiful black and white interior illustrations. Davis is considered the new Sydney Paget and his Holmes artwork highly valued amongst fans of the Great Detective. Thus once more the police bobby’s whistle shrieks and the game is afoot! Available from Amazon in both hard copy and on Kindle and later as an audiobook.